Are you nervous to accessorise for fear of getting it wrong? In part 4 of this series, I show you a few simple ways to accessorise with style. Busy woman's style guide part 4 Accessories can finish off a look. 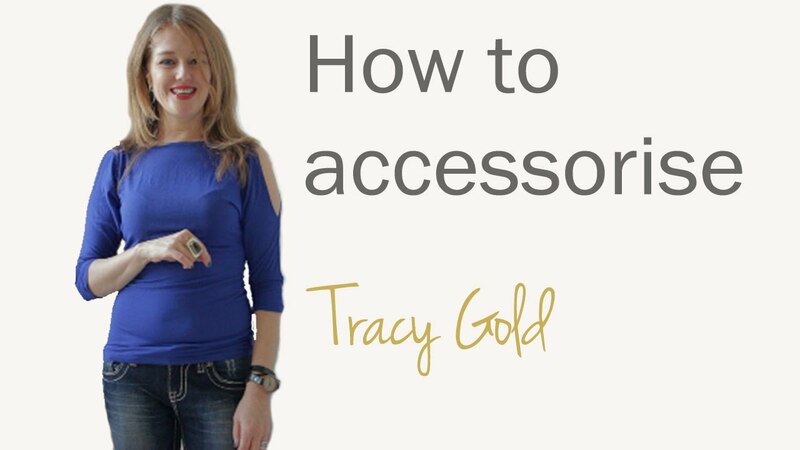 In part 4 of this series personal stylist and fashion writer, Tracy Gold, gives tips on simple ways to accessorise with style.